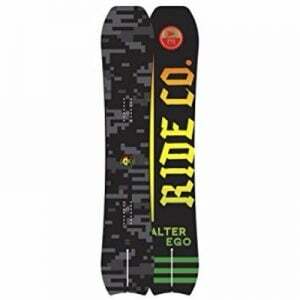 Ride is basically one of the best companies that is known for its fine quality snowboards which are sold in the markets at high prices and amounts. The company makes snowboards for all the different types of users. 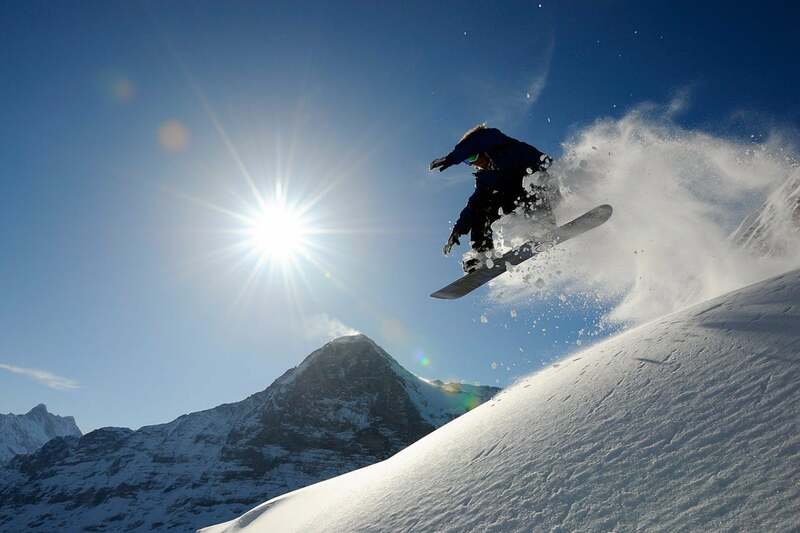 If you are also interested in having a snowboard by the company Ride, then you have reached the right spot. 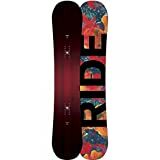 The below review is on the Top 5 Ride snowboards in 2018. These are the best ones and you can get any of them whichever suits you the best according to your desired requirements. The top most rating is received by the DH2 snowboard. This freestyle board may cost a bit higher but it does perform for the price being asked. Have a consistency in your ride since you have the Carbon Array 5 in the core. This also provides it with a good level of strength. The board tends to stay stiff even in the roughest conditions making it a durable one. The Fusion 4000 sintered base is a part of this snowboard and it makes it fast enough to perform stunts and tricks easily. It won’t crack up so easily since a major proportion of this snowboard has been crafted out of steel. It has been designed for advanced and intermediate users. 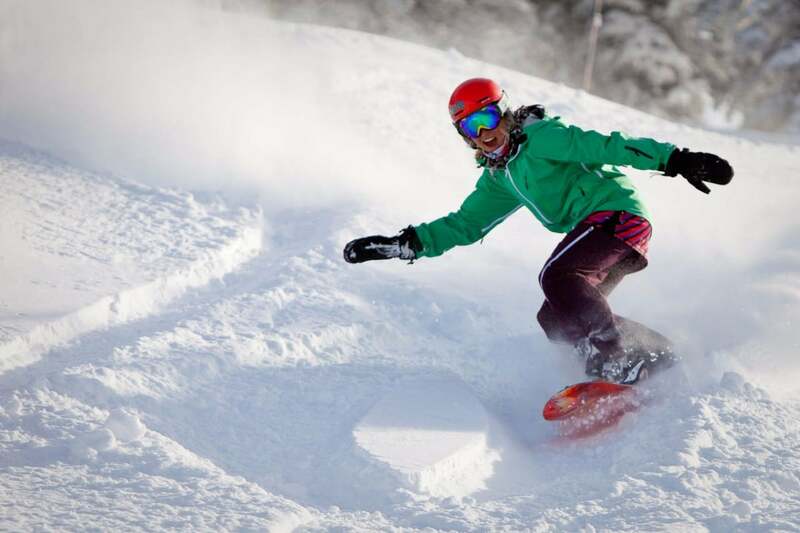 Designed especially for women, this compact snowboard is going to help the women riders in having an easier ride and not face many difficulties. It comes with a LowRize rocker that helps in linking with turns. Other than that, it comes with a membrane top sheet which is lighter than most of other plastic sheets. Being available in multiple sizes, women can get the one which suits their needs exactly. The twin shape makes it more symmetrical and changing from tip to tail is not a big deal anymore. It is perfect for beginner as well as intermediate level women riders. 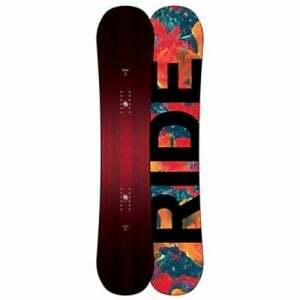 One of the top-quality snowboard designed for women is this snowboard. It comes with a very attractive design and comes with a twin hybrid rocker profile that adds a better control and brings a versatile experience to the user as well. It helps in frequent and smooth motion and movement which means you will be able to have a proper freestyle experience with this. It comes with roll-in sidewalls which helps the users in having a board that can resist some pro-level abuse as well. The Carbon Array 3 laminate add to the overall strength and make the body even more damage-free. With a good pop, this board allows you to carve through the snow and gives you an amazing chance to land those jumps and tricks you’re hoping for. Another one in our list for the women riders is the rapture. 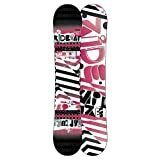 This is a perfect board for women who prefer a softer flex to have softer landings. It does compromise on the speed to provide the maximum control but it is still a fast one and we definitely can play around tricks with this one. 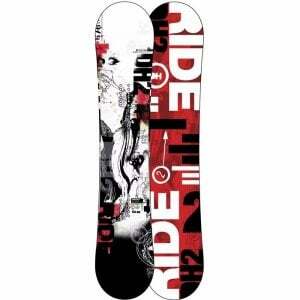 Whether you are a beginner or an expert level rider, this board can be a great one for you. The weight is only 9 pounds which is fine for both. 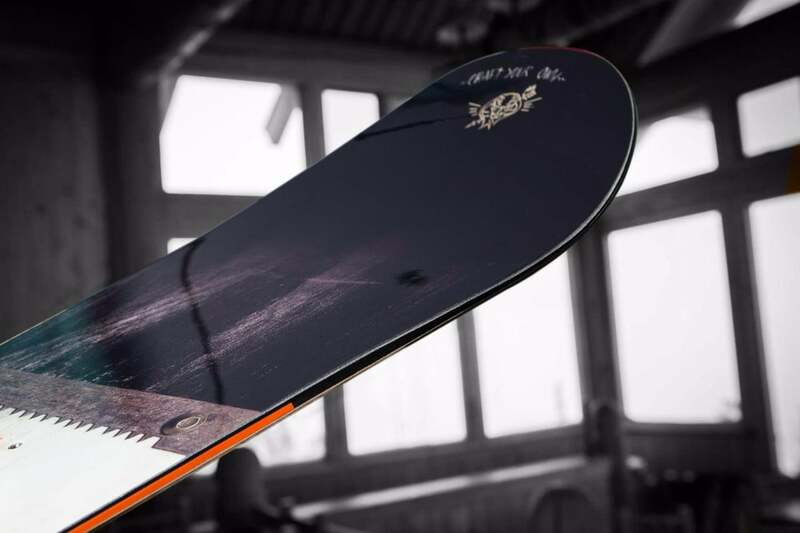 To make the finish a smooth yet strong one, this snowboard comes with biaxial glass and Fusion 1500™ Base as well. It does provide you with lots of pop which you would be needing to ride fantastically. 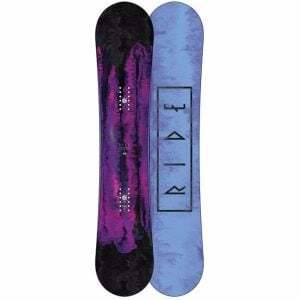 For men, this snowboard is going to be an aggressive one and it will make you go to high speeds. It comes with a hybrid mountain rocker which contains a rocker nose as well. it comes with a flat camber zone which extends till tail making it a good one for riding. 162cm is the right size for those men who are at the expert level of riding. The rider weight should stay between 140 and 190 pounds to have the best experience. Exceeding weight can cause damages. 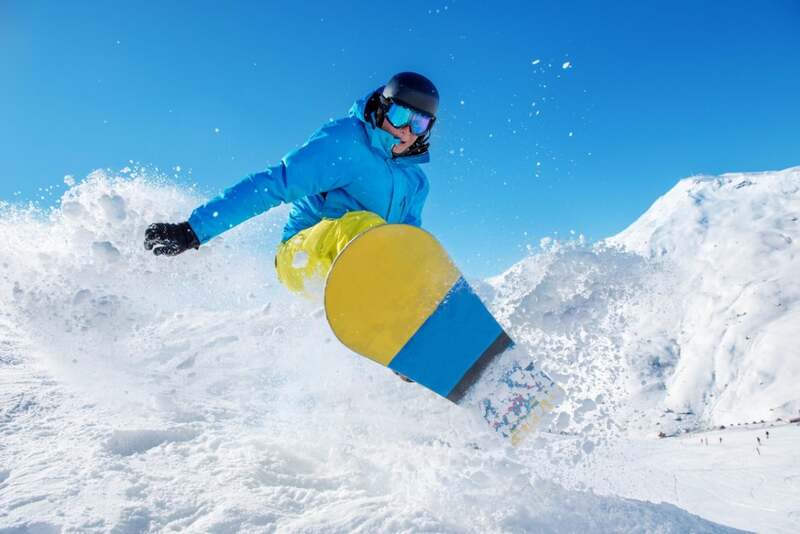 Not regular wood but Paulownia wood has been used in this snowboard which keeps this snowboard lightweight yet durable than many others available in the market. The review of the Top 5 Ride snowboards in 2018 basically identifies 3 snowboards for women and 2 for men. To get the best out of Ride, choose the one which suits you the most according to your skill level and riding experience and style. Get it from amazon.com and enjoy!